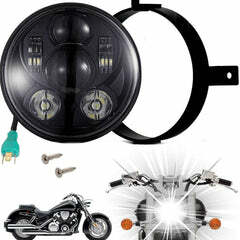 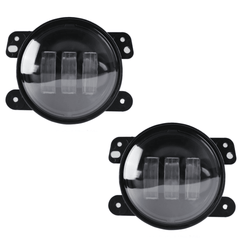 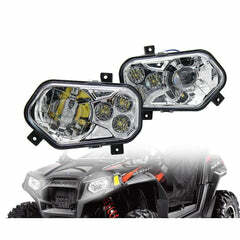 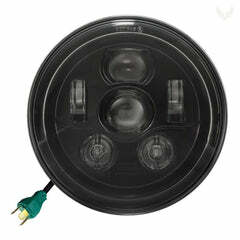 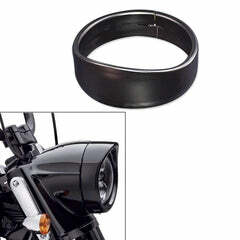 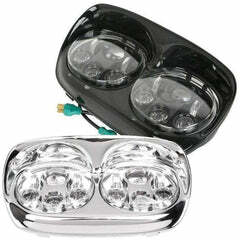 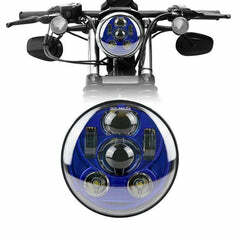 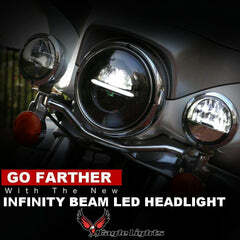 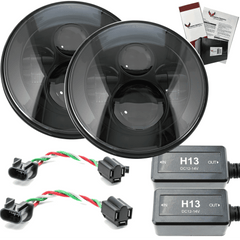 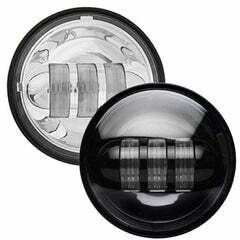 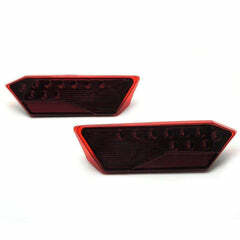 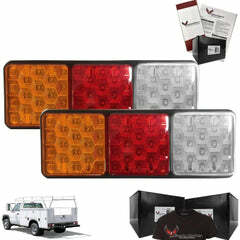 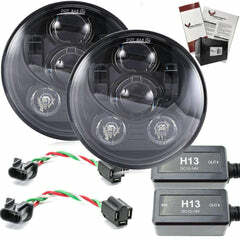 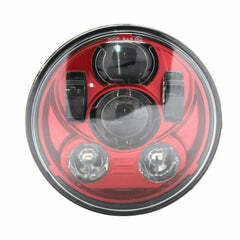 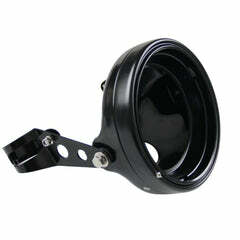 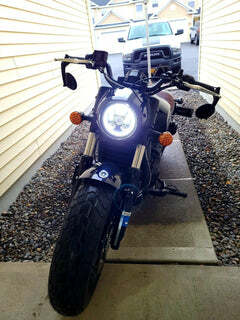 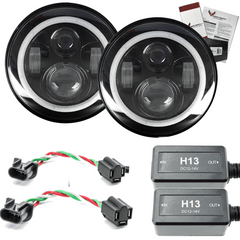 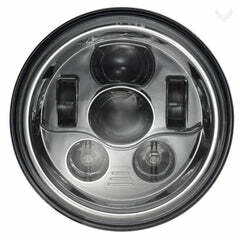 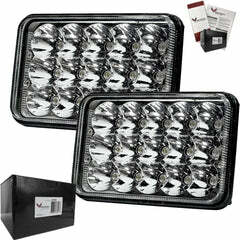 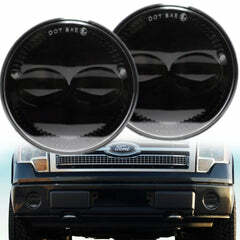 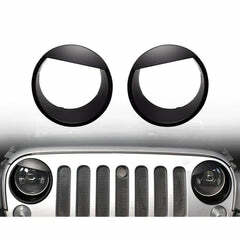 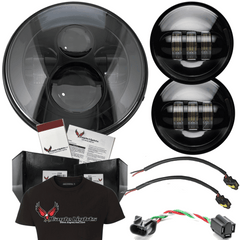 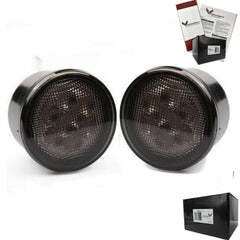 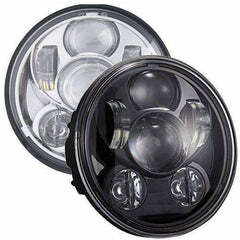 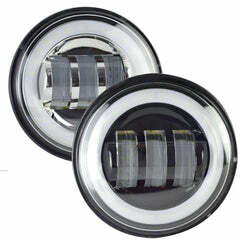 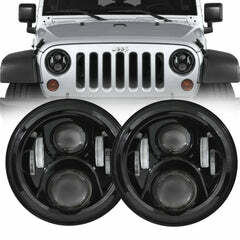 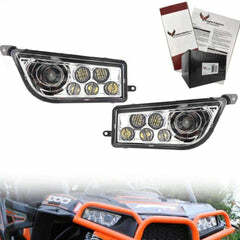 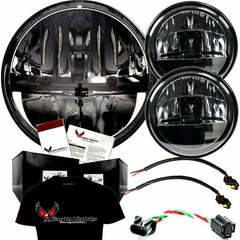 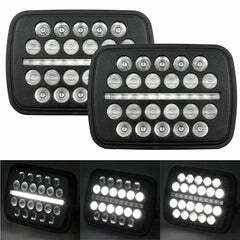 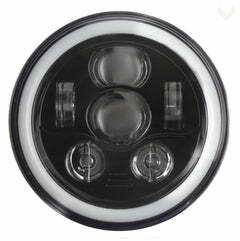 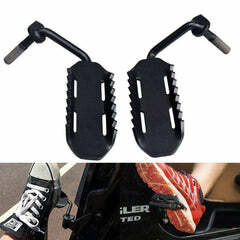 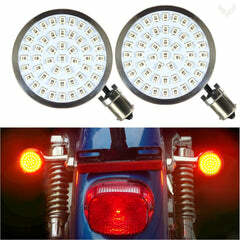 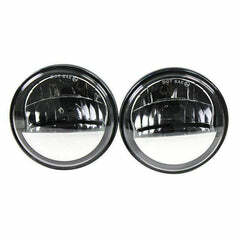 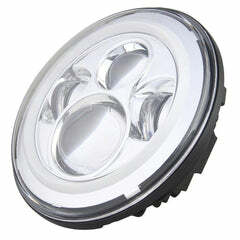 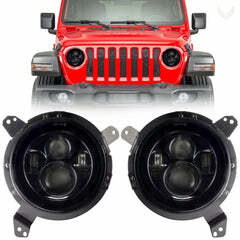 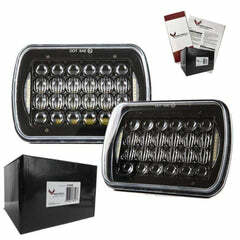 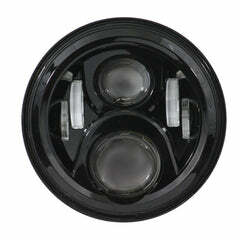 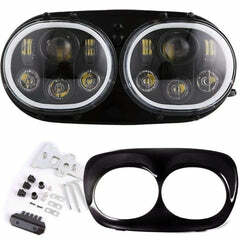 The kit comes with one 5-3/4" LED headlight and the 4-1/2" LED passing lights for the Heritage Springer. 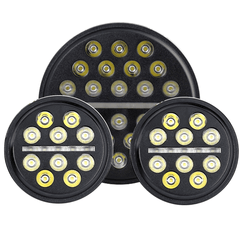 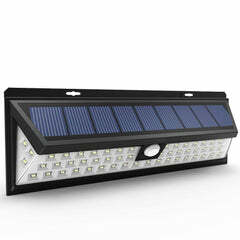 The 8900 Series Generation III represents the gold standard in LED lighting technology. 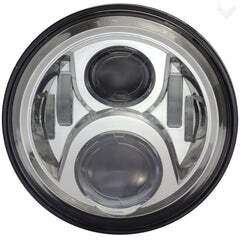 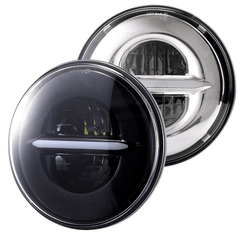 From high quality materials to the master-crafted construction, the 8900 Series Generation III is the bar by which all other 5.75" LED headlights are measured. 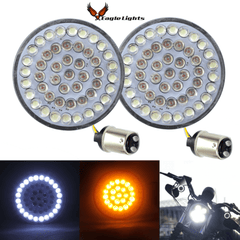 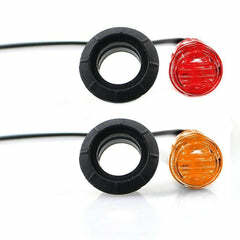 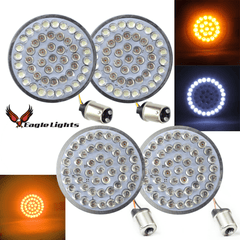 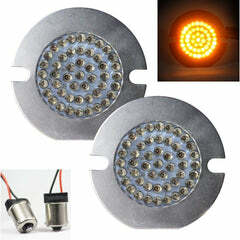 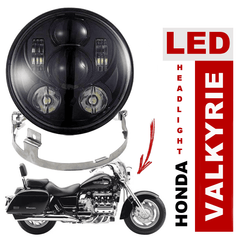 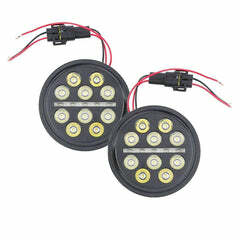 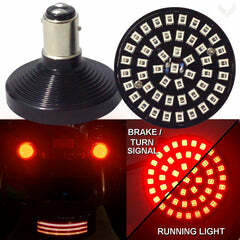 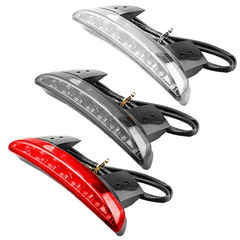 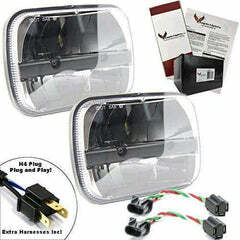 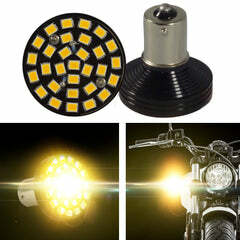 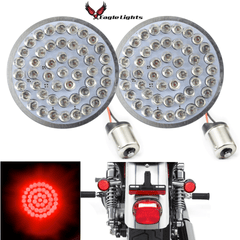 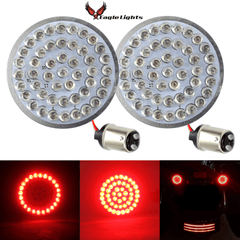 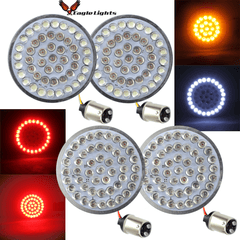 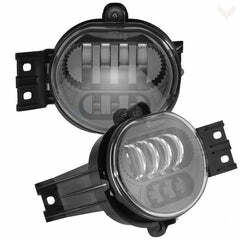 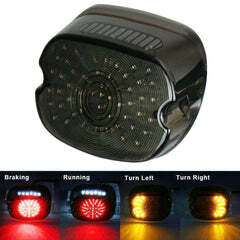 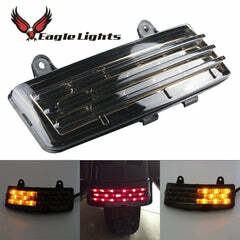 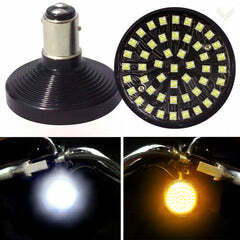 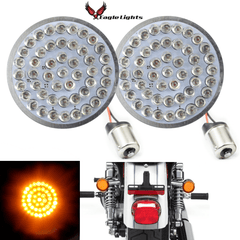 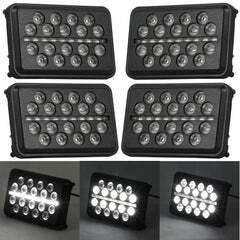 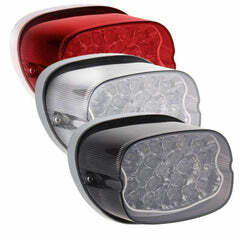 Our light represents a great opportunity to upgrade your motorcycle or vehicle to to a quality LED light at a great price. 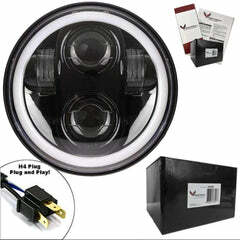 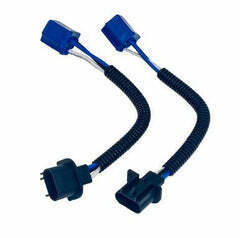 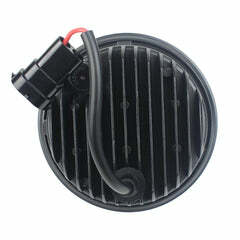 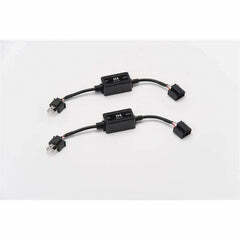 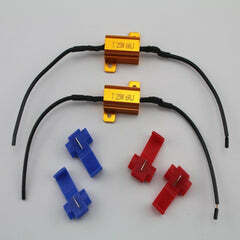 Plug and play, no LED canbus needed, no wiring or splicing!